YES, BUT IS IT INTERIOR DESIGN? 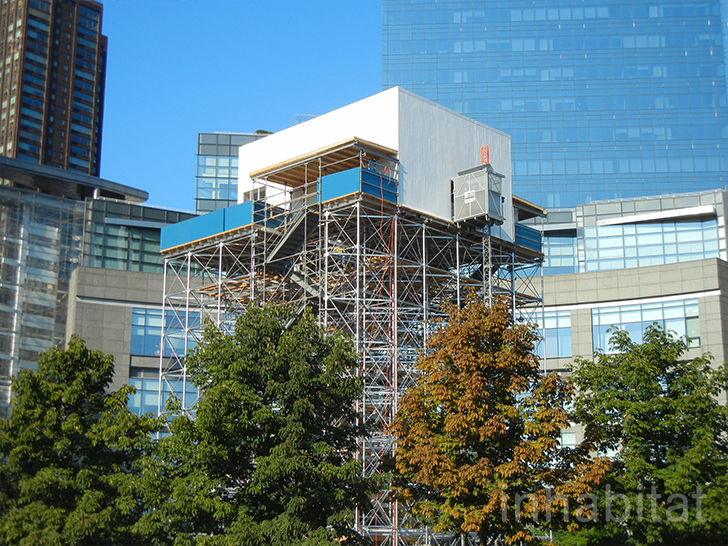 PROFESSIONALINTERIORDESIGNER watched, with mild amusement, the public perceptions and art world criticisms of Japanese artist Tatzu Nishi’s installation in New York called “Discovering Columbus”. 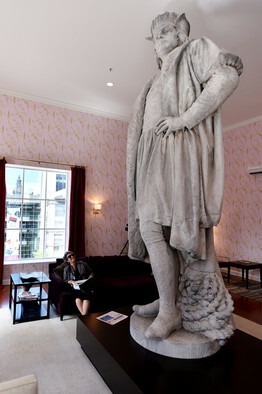 For those that missed it- basically Mr. Nishi built a living room around the giant statue of Christopher Columbus in Columbus Circle Park in New York. 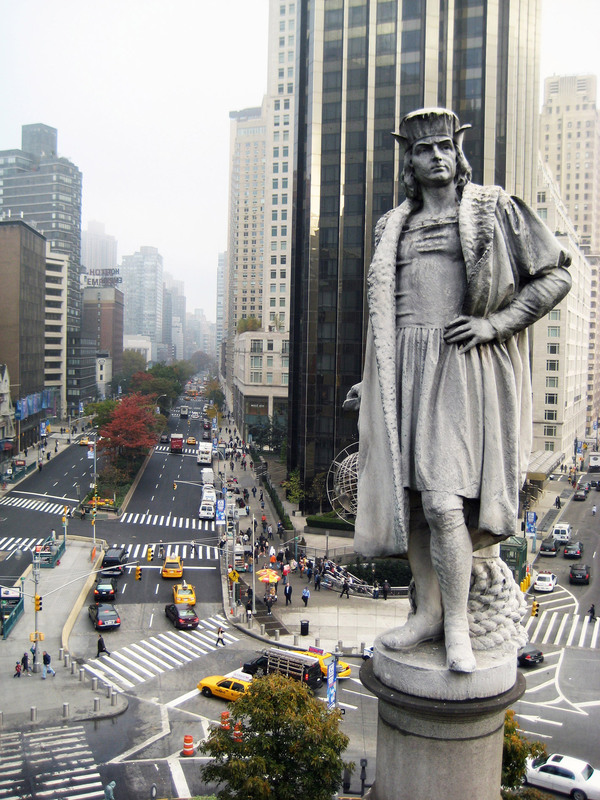 Seems like an expensive way to honor the dubious achievements of ole Chris Columbus but who am I to say it isn’t art? That is until I came across this article in the Wall Street Journal proclaiming the installation as great interior design. This profession gets its P.R. from the strangest sources. Remember we are not talking about the Poughkeepsie Journal here. Mr. Gardner’s point, I am afraid, will be all too well taken by many readers that yes this is what interior design is. No wonder we get no respect.